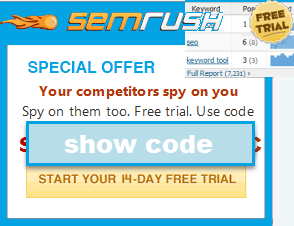 Use this tool to remove bad keywords from your keyword lists. Want to know how / why / when to use it? Click here for instructions. Enter your keywords here. After processing your results will show in this same box.